There has been many research studies conducted to prove the lack of toxic substance present in cassia tora gum powder. It is for this safety assurance of usability in mammal feed of this product has been approved by authorities from around different nations like Europe, India, Japan, etc. In addition this product is recognized under GRAS catergory. 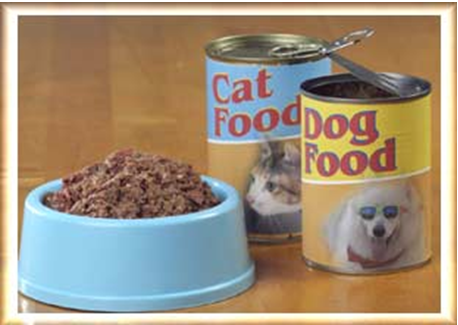 Canned mammal feed is prepared in several nations for those who prefer safe and hygienic diet for their domestic animals like cats and dogs. 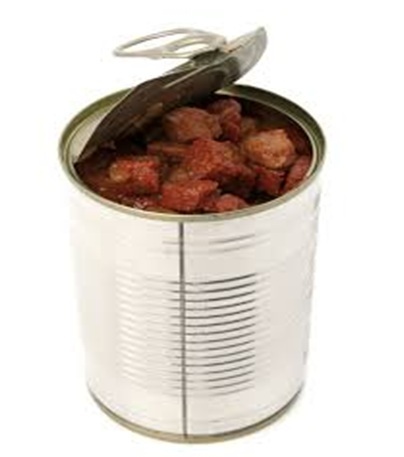 This ingredient works as an excellent stabilizer and thickener in the making of canned rations. 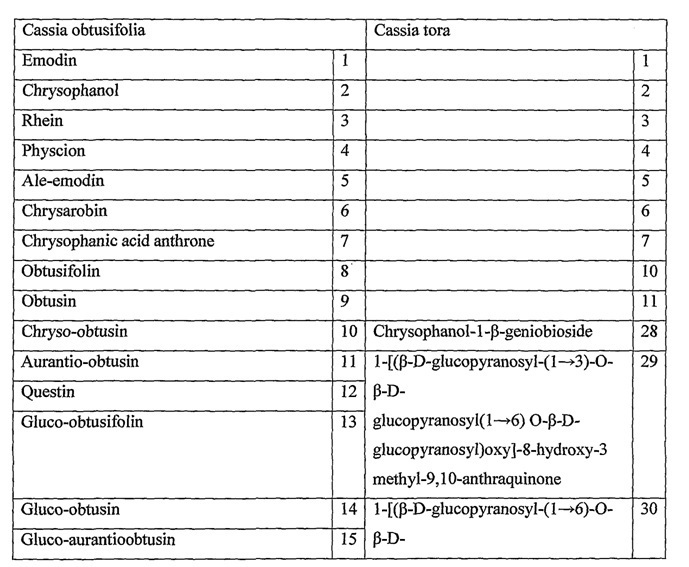 Cassia tora binds with other products and forms a uniform mixture. It is for this reason that this gum is currently preferred as binder in pet diet. The United States and European Union countries have also been doing analysis on the safety and permeability of this component when used as binder. 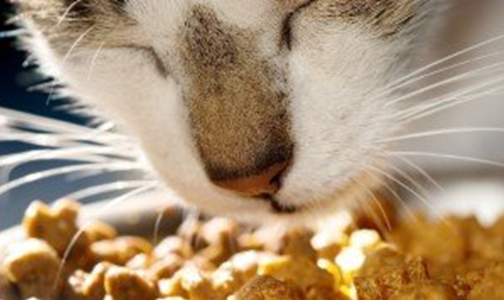 It forms a good gelling agent when combined with kappa carrageenan and other natural constituents used in animal eatables. Food grade cassia tora gum powder contains less than 10ppm of chrysophanic acid which works very well during binding process and it is for this reason the limit has been set to 0.5% in the preparation of animal foodstuff which is comparatively higher than other forms of seed extracts. In addition, this limitation also provides good texture to the final product. As far as buying bulk quantity of food grade gum powder is concerned, dealing with manufacturers who are well linked with direct farmers is a better way to obtain genuine product. Altrafine is one of the leading manufacturers and suppliers of Guar gum powder and different types of plant seed extracts, has direct tie up with farmers in India. We are able to obtain first grade of seeds from them that helps us to achieve reliable results and purity of seed particles. Our technical arena is well equipped with the most recent forms of equipments with which our professionals are able to keep up with quality, grade and originality of extraction process and its by products. Consumers can get food grade powder directly from us for their industries at reasonable cost. Cassia tora gum powder contains naturally gelling property and it binds well with other ingredients and forms a good stabilizer in pet feed preparation. Its safety of usage has also been approved by global nations when it comes to animal feed manufacturing. The percentage of these ingredients appears to vary before and after endosperm processing. The variation shown above provides excellent water dispensability property with faint smell which is difficult to find in seed form as they are odorless. 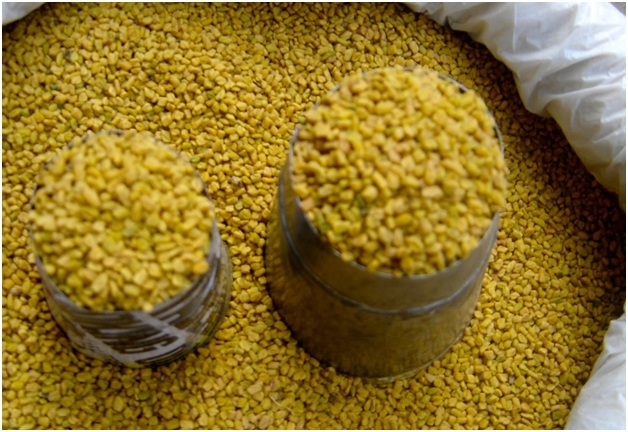 Fenugreek seeds were found to contain the following components when the seeds are in full form. The components include 3-5% of acid Insoluble Matter, 2-3% of water insoluble matter, 8-10 % of moisture and 3-5 % of protein and the viscosity remains 1.0%. 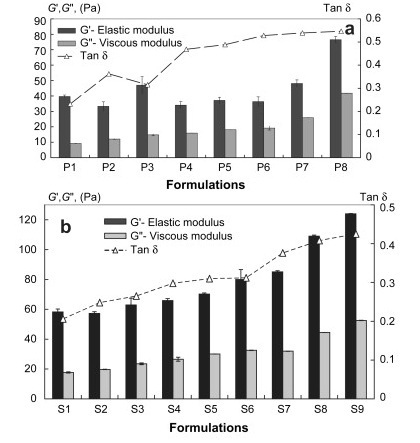 The galactose to mannose ratio of trigonella foenum-graecum is 1:1 and it is comparatively different than that of guar gum powder and locus bean powder. The ratio shows the actual solubility. However, these properties vary after extraction of processed endosperm into dust form. Highly purified fine particles stays free from protein or contains less than 1%. In this condition it is works as a good emulsifier. The galactose-mannan ration remains a backbone in purified form and transforms into hydrophobic with galactose layer and shows high emulsion property. At this stage when the gum is combined with moisture bearing capacity it becomes an important ingredient in cosmetic product preparation. Commercially prepared gum extract remains easily dispersed in water and develop increased viscosity. Its naturally present medicinal properties make it a good supplementary for weight control and diabetic management. The variations which can be observed in processed and purified form stay the key factor in choosing its applicability. Apart from the above discussed prominent usages in cosmetic and food industry, this product has been applied in several other industries as well. Altrafine Gums provides reliable quality of fenugreek gum powder in view of supporting different manufacturing process and medical usage. 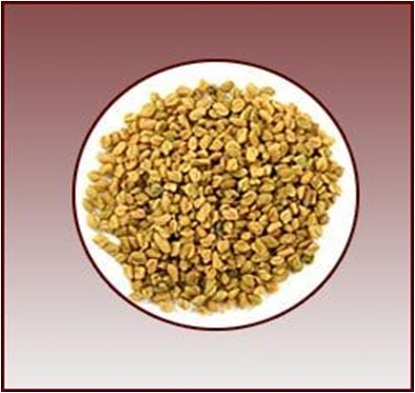 Fenugreek seeds are processed to extract their endosperm and transform into dust form. 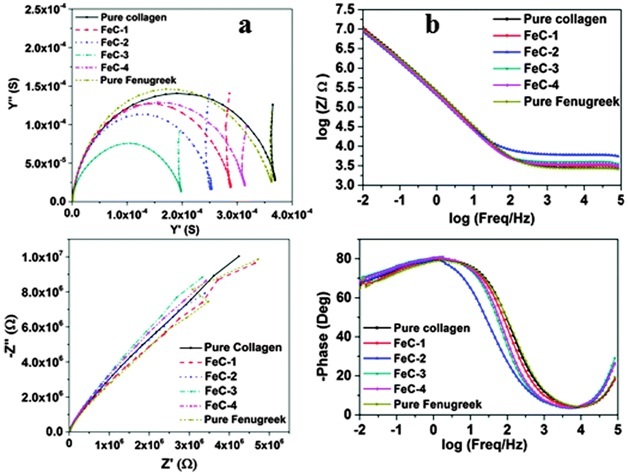 This product shows variations in biological component ratio before and after it is processed. However, in both stages it applicability remains good and useful for industrial as well as medical usage. India is one of the nations that have wide scope for cultivating guar plants. There are many reasons favoring agriculture of these plants and suitability of climate and soil remain important among them. When it comes to increased growing, we can obviously find farming of goma guar plants in many Indian states. 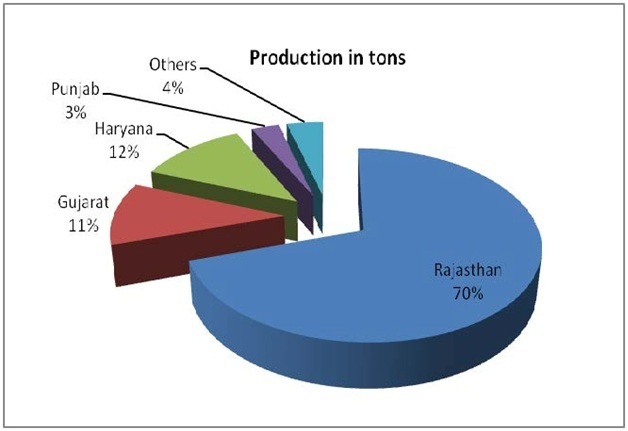 Rajasthan, Uttarpradesh, Haryana Gujarat, Madhya Pradesh, Punjab are some of the important states that shows greatest contribution in crop growing. The business year 2014-2015 show considerable increase in seed production. 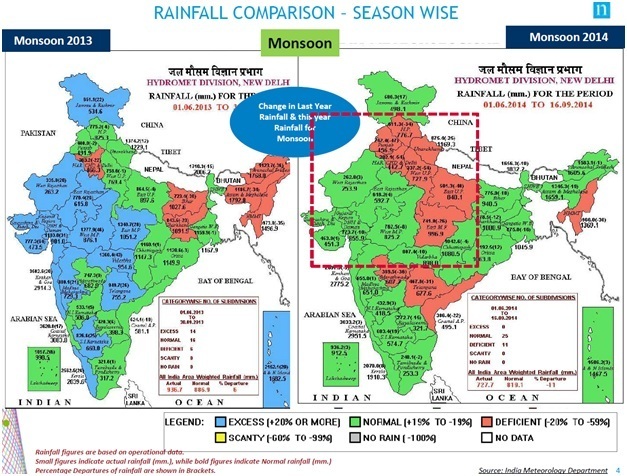 However, little fluctuations have also been noted in states like Rajasthan due to unpredictable climatic impact. Guar plant is preferred for their seeds; the seeds are processed to extract their endosperm which is then purified in powder form for industrial applications. This is universal information, yet the point of processing can be depended only on the quantity, quality and ease of import and export. Today Indian nation leads the role in cultivation and supply highest percentage of seeds to different countries across the world. Inadequate rainfall had been generating poor impact on crop nurturing in states like Rajasthan. There has been considerable crop shift shown by farmers in places like Bajra, Jodhpur and Rajasmand in Rajasthan where they have opted to cotton instead. Yet there are other strong factors which still exist for farmers to reliably expect more on this crop. One of the significant factors that encourage agricultural community to go behind this crop is the comparatively less expense and high returns yielded by this reap. When it comes to labor involved it takes minimum effort to do the overall process than other types of harvest. 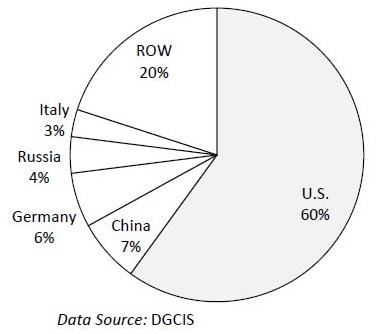 There is overall good demand from worldwide industries as the applications appear to be favorable in several ways. In some places even empty farming lands were utilized for growing as rainfall appears to have been better in such areas. 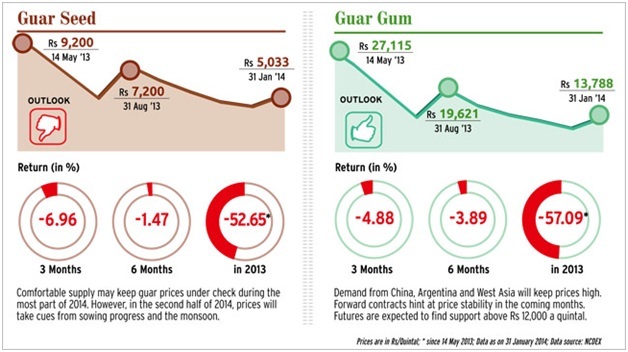 The CCS National Institute of Agriculture Marketing, Jaipur performed an analysis on the Performance of Guar Crop in India during April 2014. The report says that due to the impact of uncertain weather in some place there is considerable decrease in area of budding though plantation aspects stay in favor of farmers. 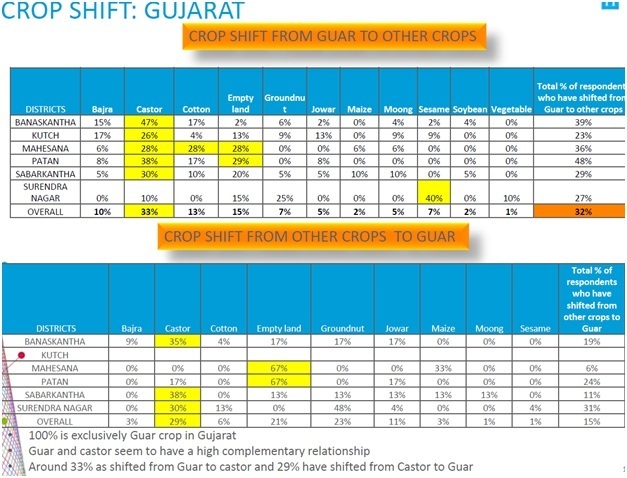 Since, guar growth depend largely on reliable forecast, the uncertainty or climatic changes, over rainfall, are some of the reasons that have lead farmers to minimize areas of growing crop. On the other hand, the increasing demand from industries has created the need for farmers to choose varieties which can yield more productivity in limited area. The study also insists on adopting new technology for breeding more percentage in the available area to cope up with the market demand. 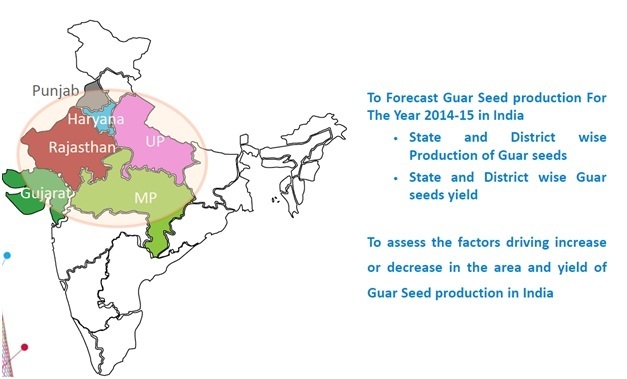 Indian stands one of the leading nations that contribute with majority share of guar seed rising to world nations. Though the climatic uncertainties have some strong influence in minimizing the area of growing this cluster been plant, yet farmers can adopt newer techniques to increase production by using different varieties which can yield more.